I do not need excuses to eat food. Yes, I am all of those things, but mostly, I am just hungry. I eat what I eat because I choose to listen to my hunger cues and honour my body. Just as I hope you will too. I eat the foods that I eat, because they taste good AND make me feel good physically. I choose food for health AND taste AND fuel. We don’t need excuses to eat. You don’t need to defend my appetite or vilify your own smaller appetite. Food is just food and your body knows what it needs. I ask you to practice honouring your body and it’s appetite, as it is, without judgment. If you are seeking support to help you feel more comfortable with your body and improve your relationship with food, Jana can help. Jana specializes in helping with weight issues, emotional eating, and recovery from a long history of dieting and weight loss attempts. 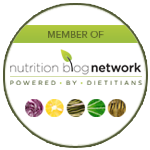 Jana is a very well respected Calgary eating disorder dietitian by many psychologists in the city. 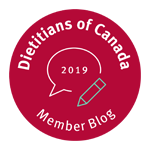 She can work with you in person at our Calgary office or as a dietitian online as a personal nutritionist for eating disorder recovery such as anorexia, bulimia or binge eating disorder. As a past competitive athlete and sports enthusiast she also has a passion for working with athletes. 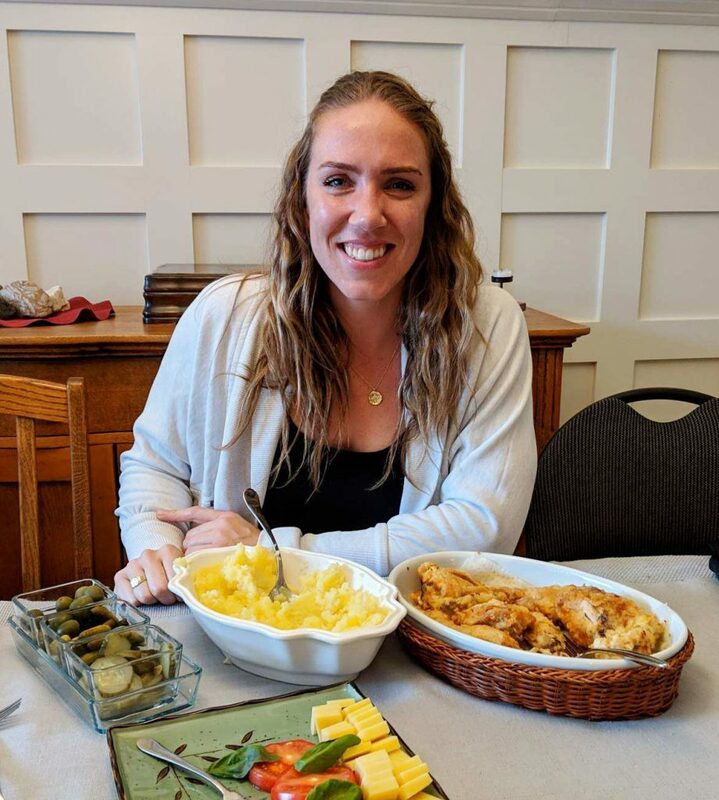 As a Calgary sports nutritionist she can help with performance eating plans and establish a healthy relationship with food to complement your goals in sport or the gym. 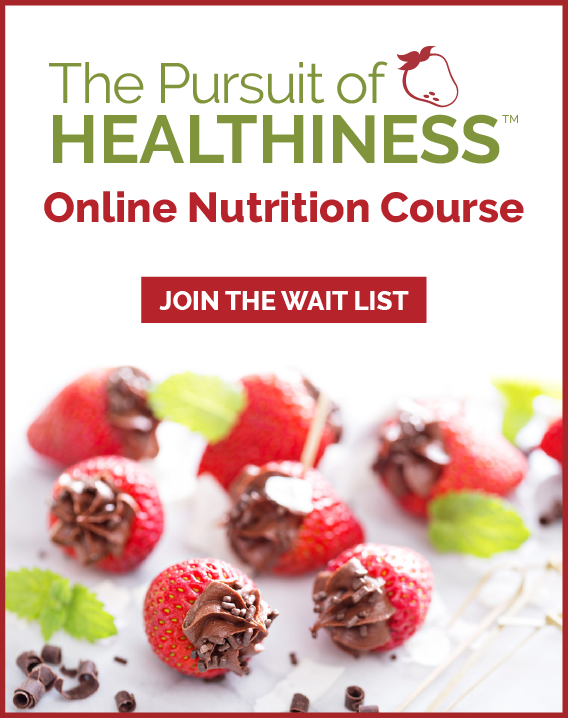 For more information about our Calgary nutritionist n services and virtual nutrition coaching with our experienced Registered Dietitian team visit: NUTRITION COUNSELING or Contact Us. Fitness enthusiast and lover of all things food, Jana is passionate about helping her clients improve their relationship with food and their body. She is a strong, motivational leader. Jana also offers the balance of a warm, supportive coaching style to nudge her clients from their comfort zone while feeling safe and supported.